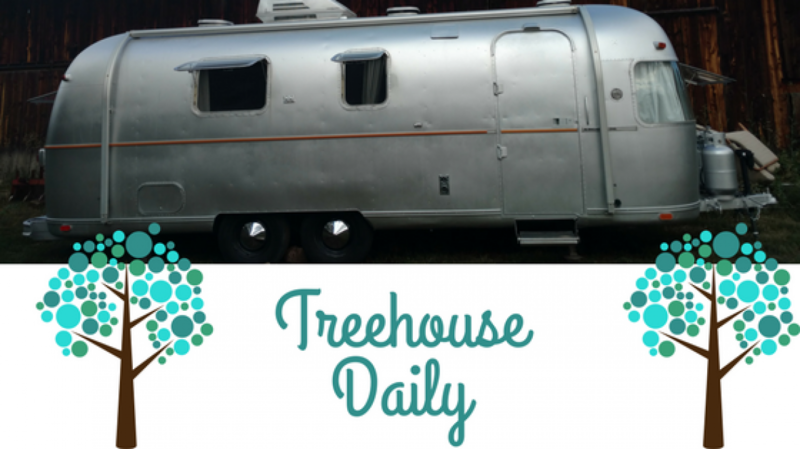 Airstream construction update- Demo Days! "Sometimes I wish I lived in an Airstream..." is our favorite song by Miranda Lambert. We love singing it while we're working on this beauty. If Fixer Upper has taught us nothing else, it's that there are ALWAYS curveballs in any project. What we thought would be a minor demo has turned into something much… Continue reading Airstream construction update- Demo Days!